PIERRE, S.D. - Gov. 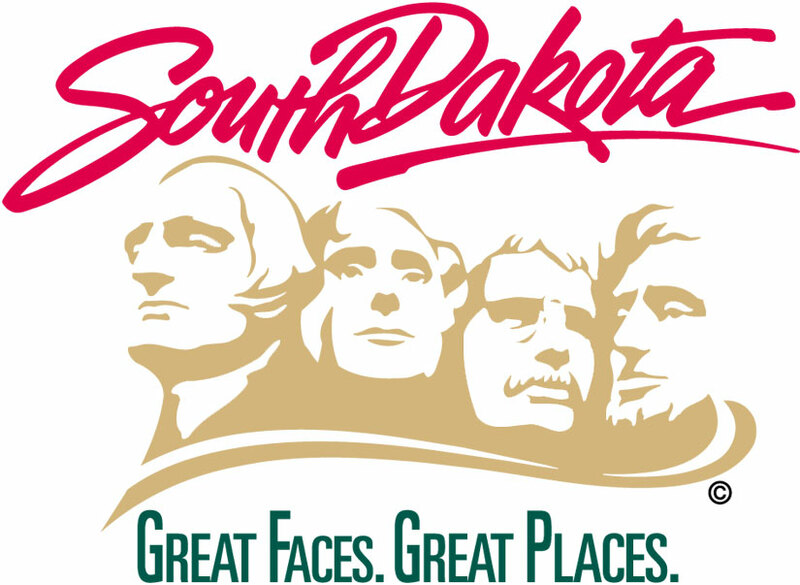 Dennis Daugaard will recognize individuals and employers for their contributions to the rehabilitation and employment of South Dakotans with disabilities at the 2017 Governor’s Awards ceremony on Oct. 3. The event will be held the Ramkota Hotel ballroom located at 920 W. Sioux Ave. in Pierre starting at 12:30p.m. CDT. The Governor’s Awards ceremony is co-sponsored by the Board of Vocational Rehabilitation, Board of Service to the Blind and Visually Impaired, the Statewide Independent Living Council, and DHS.